A computer engineering undergraduate student. 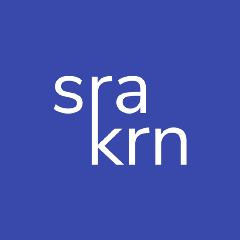 I write at https://srakrn.me/blog. Follow my writings at my blog. I am not active on this Medium, and I do write at https://srakrn.me/blog.